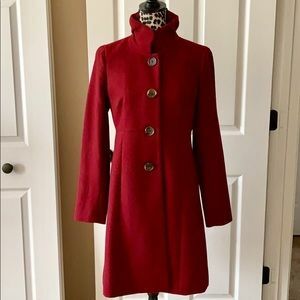 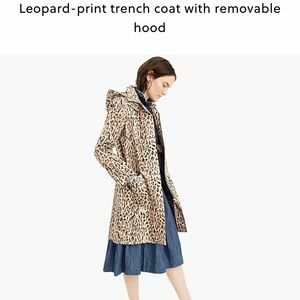 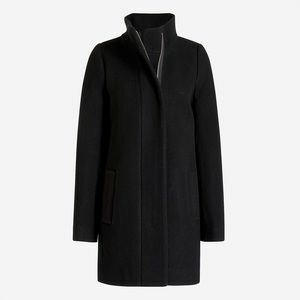 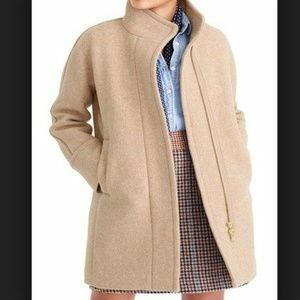 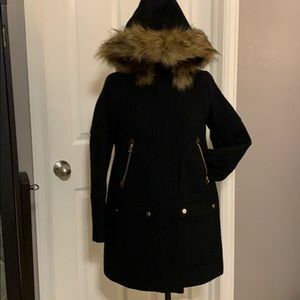 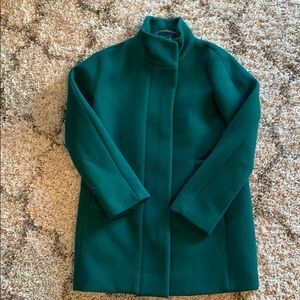 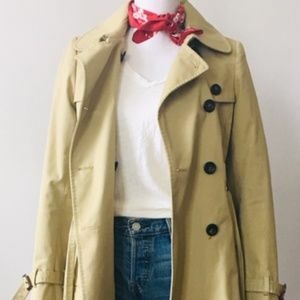 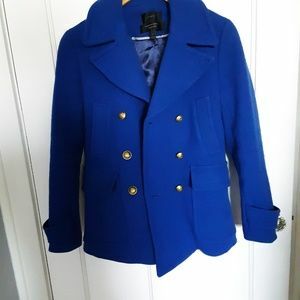 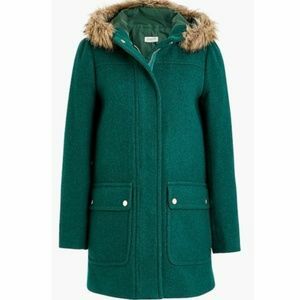 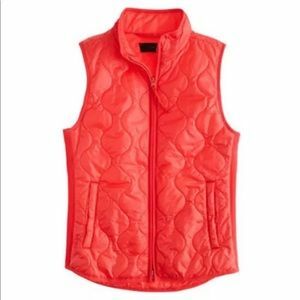 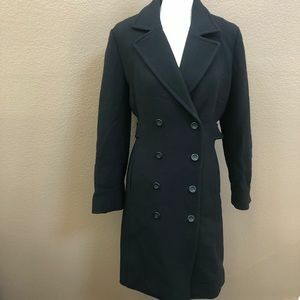 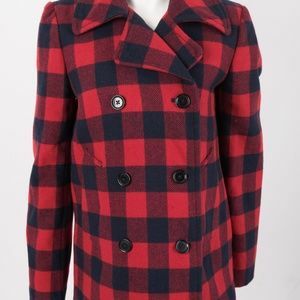 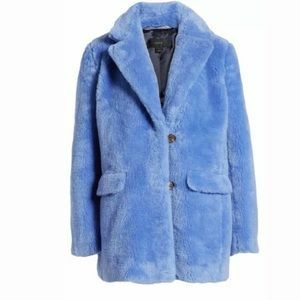 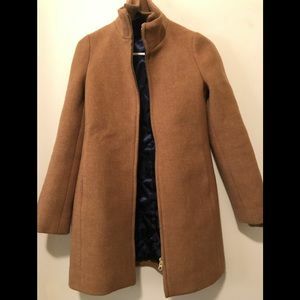 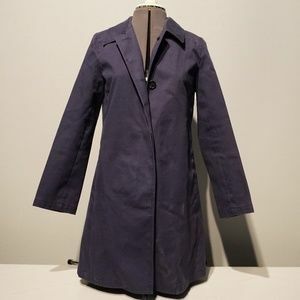 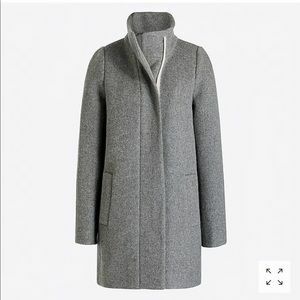 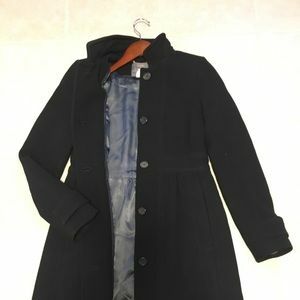 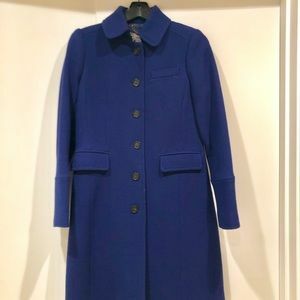 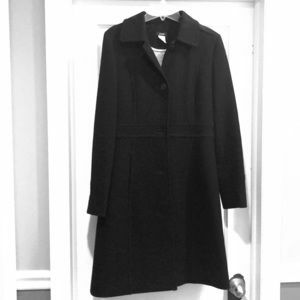 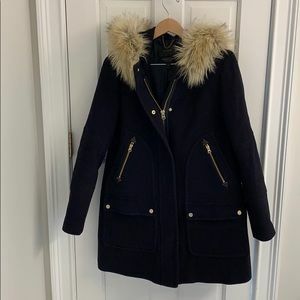 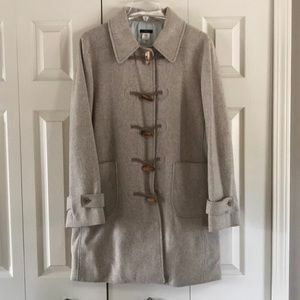 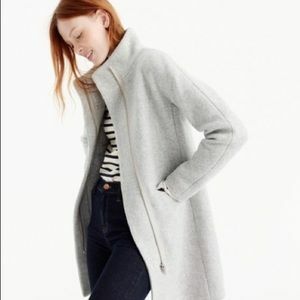 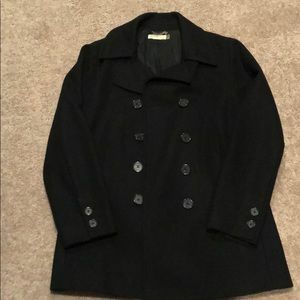 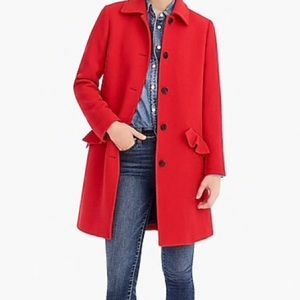 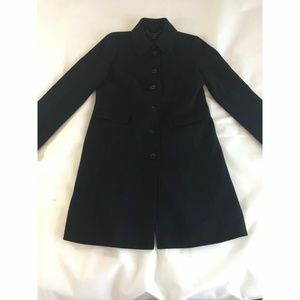 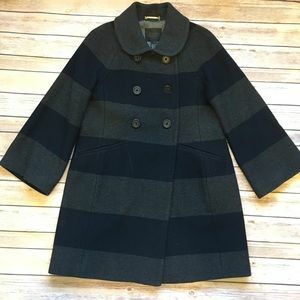 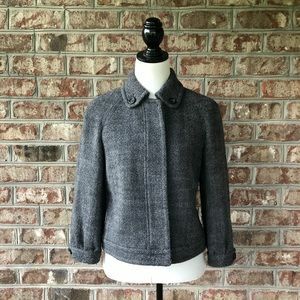 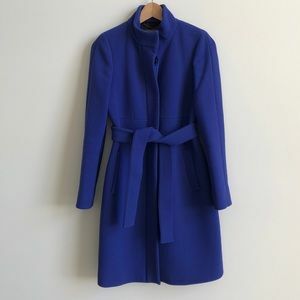 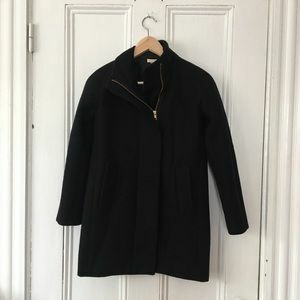 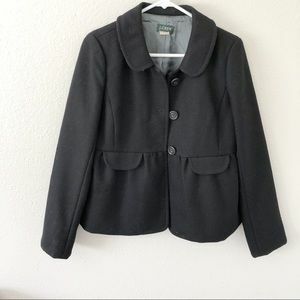 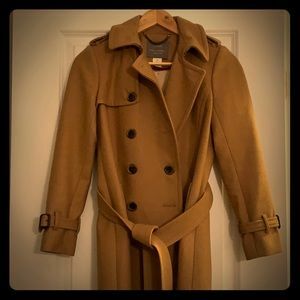 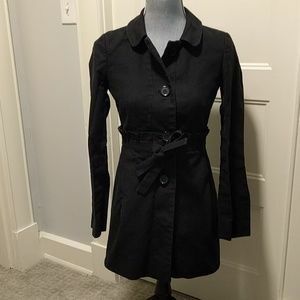 J Crew Camel Coat Price is NOT Firm!!! 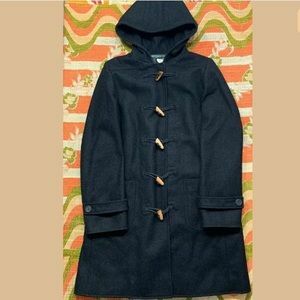 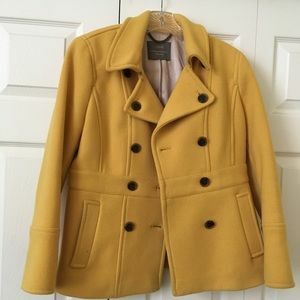 Mustard yellow J Crew peacoat! 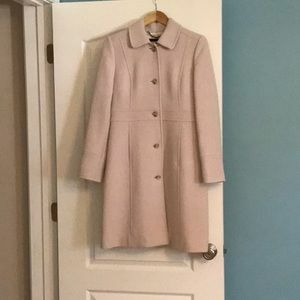 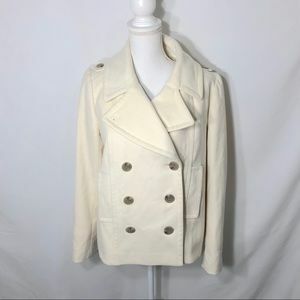 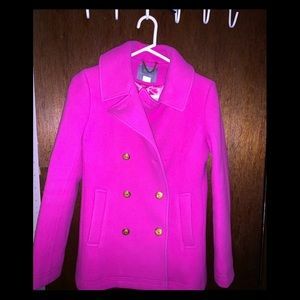 J Crew Lady Day long coat in ivory/ecru Size 6.